On December 2015 the Equilaterus Team participated on the UE4 Game Jam and created The Patashnik Parable in less than 72 hours. Today we are releasing a new version of the original project that puts a little of love to the parts of the game that we can't polish, because of the lack of time. This is a short experimental game that we are proud of. Its unique intension is to bring you a couple of minutes of strange scenarios, hilaryous dialogs and psycodelic travels inside of an arcade machine. We used a lot of Creative Commons materials, you may want to check our full credits list to see where all that great music, sound and textures come from. 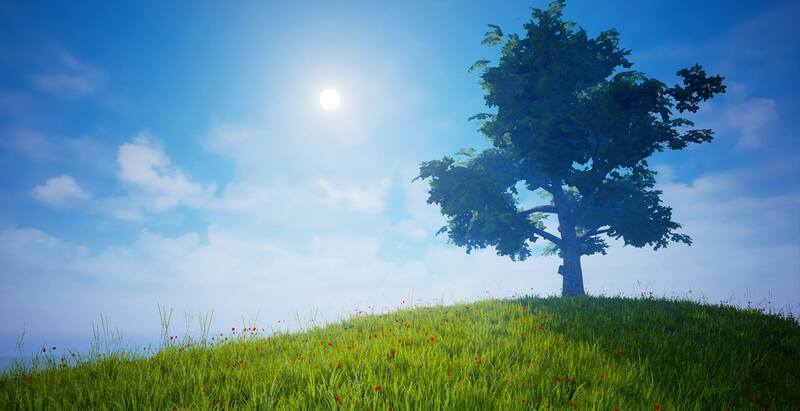 "A remake of pretty Unreal Engine 4 oddity The Patashnik Parable. It's an experimental game set in a very strange environment, which may OR MAY NOT BE all that it seems". We've uploaded the original UE4 Game Jam version of The Patashnik Parable (in case that you don't want to see the ultra cool remake!). A glimpse of our work at Equilaterus. © 2015 - 2016. Equilaterus Gamestudios.